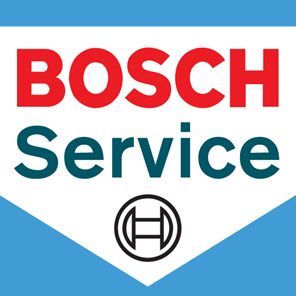 We offer a comprehensive MOT service for less- and can perform any diagnostics, servicing or repairs needed quickly, affordably, and above all to the same high standard offered at the best main dealer service centre. We perform a full range of MOTs, including all cars, vans/commercials, motorhomes and other large vehicles. We also offer great value MOT & repair/servicing packages to commercial operations, independent trades, fleets and service providers.